Lily is a softball player on a major travel team. She went to Gulf Shores, Alabama for nationals over the summer. 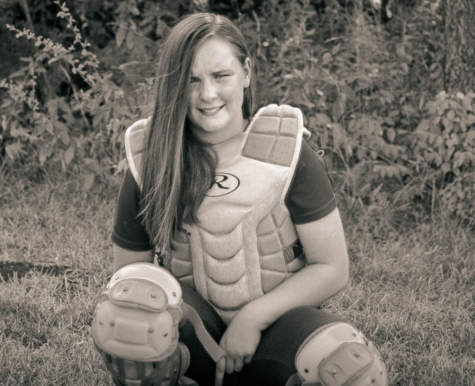 She is a catcher, outfielder and soon to be infielder. Lily was born on November 14, 2005 in Springfield, Missouri and loves to travel. Her family went to New York over the summer and has also gone on a Disney cruise and to Needles, California. Lily has played the viola, played piano for 5 years, and is a percussionist in band. She loves to hang out with friends, play sports, ride her bike around the neighborhood, and is super involved in school activities. Lily loves to go to sports games with her friends and take photographs. She wants to get a scholarship for academics, softball, golf, or her instruments.